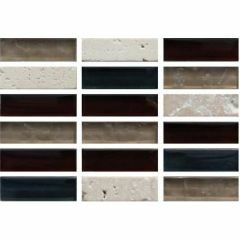 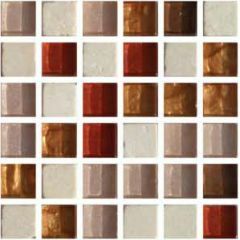 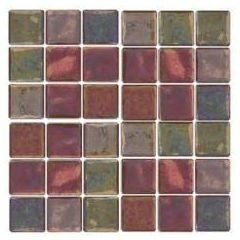 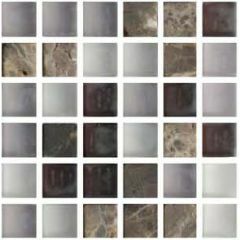 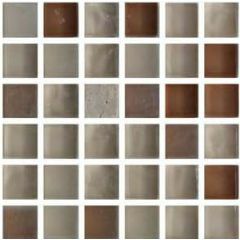 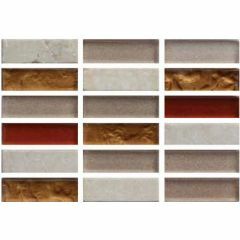 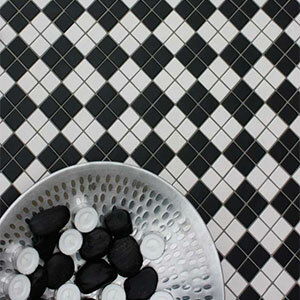 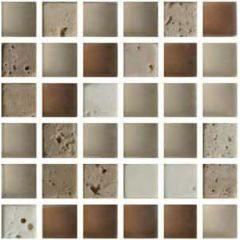 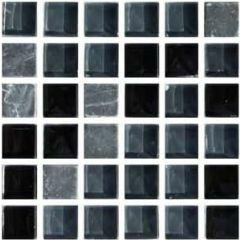 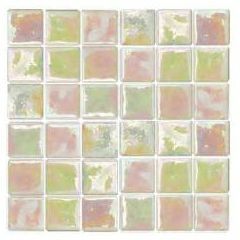 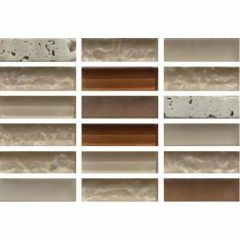 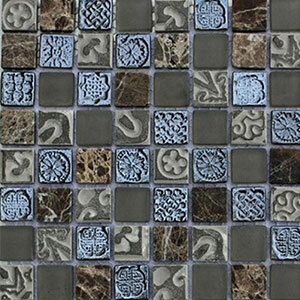 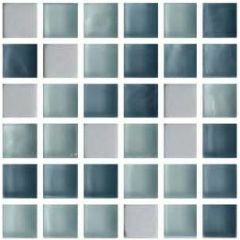 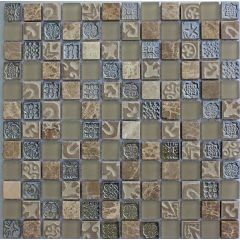 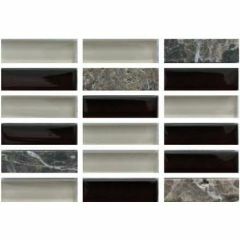 Marabese Ceramics | Waxman Mosaics | A beautiful selection of mosaic tiles. 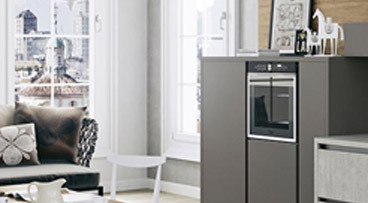 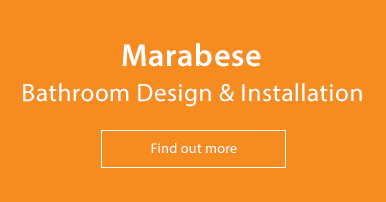 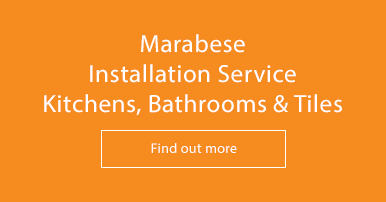 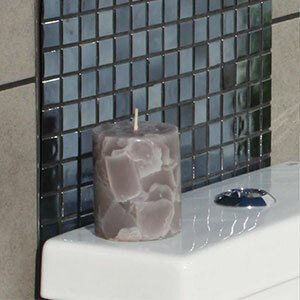 Search the range online or visit our showrooms to view the collection. 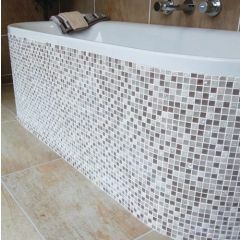 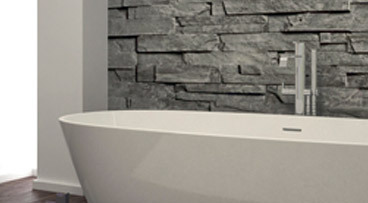 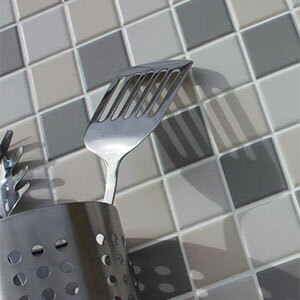 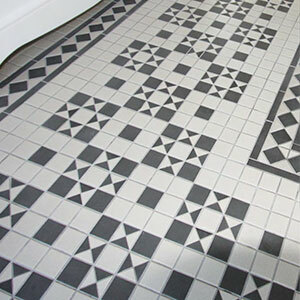 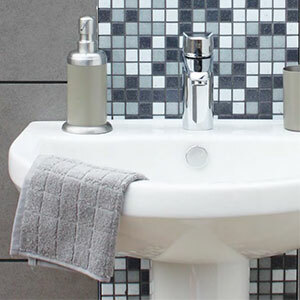 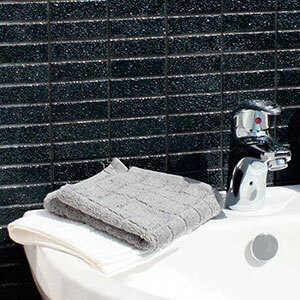 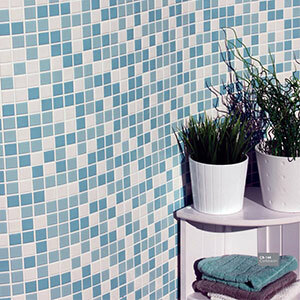 Established in 1981, Waxman Ceramic Tiles have quickly become the largest supplier of mosaics in the UK. 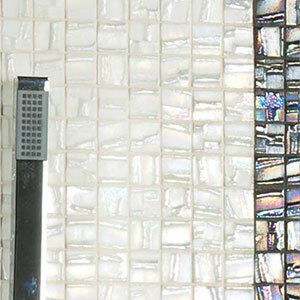 With an incredible range of stunning mosaics, Waxman caters to every taste: a vast array of colours, shapes and sizes can create the perfect mood for any space. 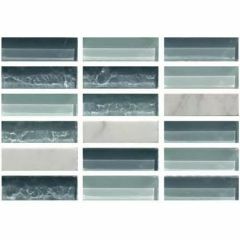 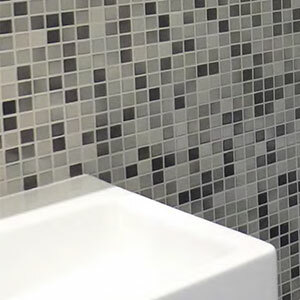 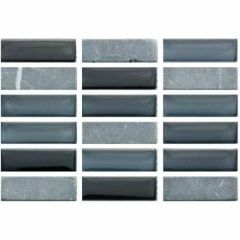 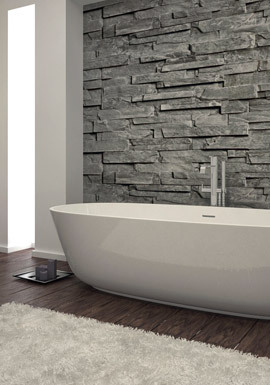 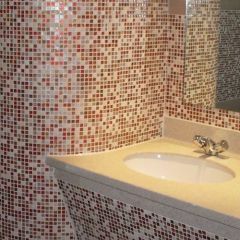 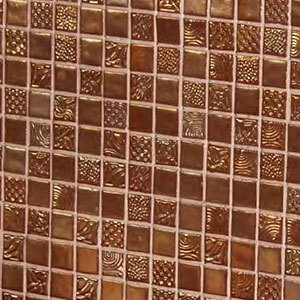 As the tiles are suitable for walls, floors, kicthens, bathrooms and swimming pools, there are no limits to the beautiful designs that you can display throughout your home. 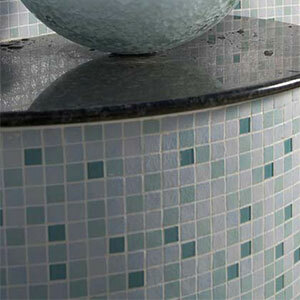 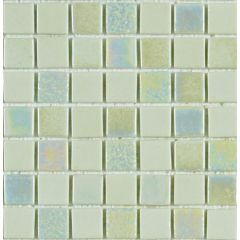 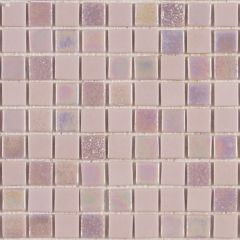 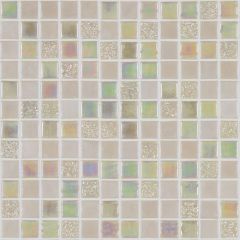 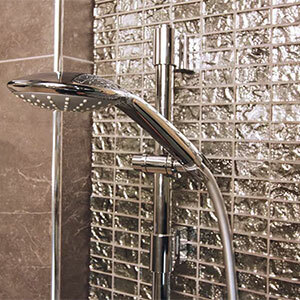 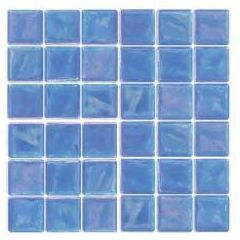 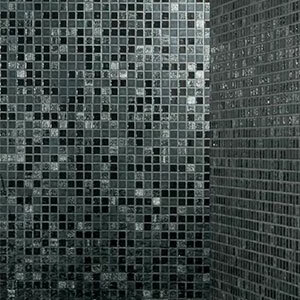 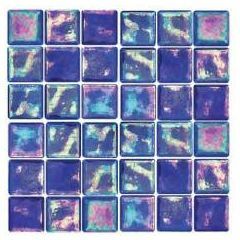 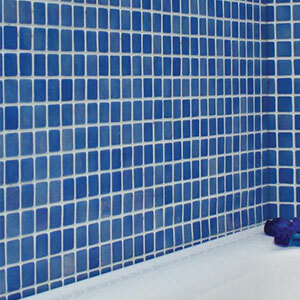 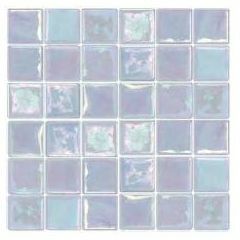 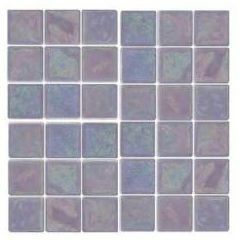 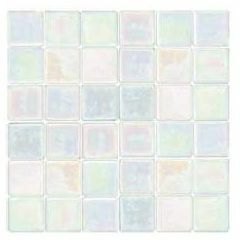 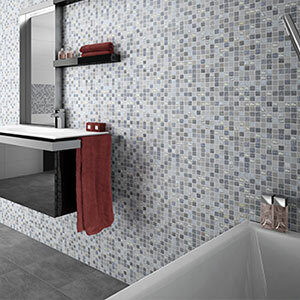 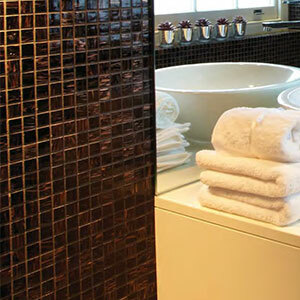 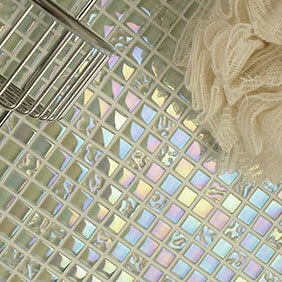 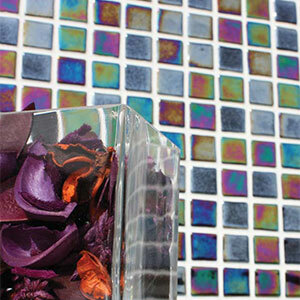 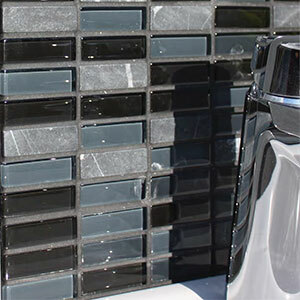 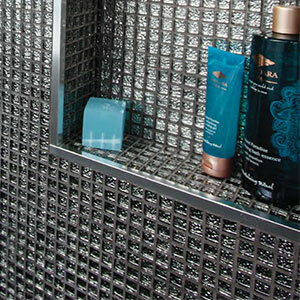 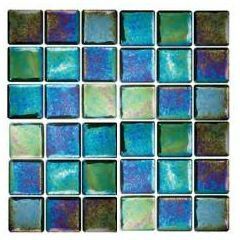 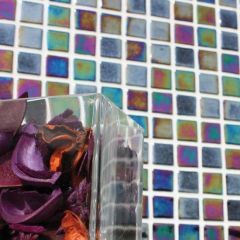 From iridescent mosaics to sleek, stylish tiles, Waxman truly do have it all. 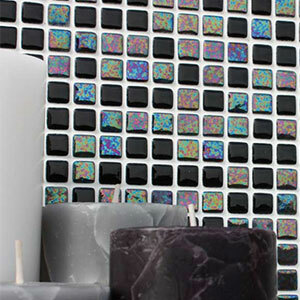 For more, see Waxman's latest mosaic brochure.